The Award Advance Series Built-In Low Noise Power Pack Rangehood sits quietly above your cooking are.. This Award Advance Series Box Canopy Rangehood is an elegant addition to any kitchen. With its..
Eurotech really stand behind their products and this 60cm Freestanding Gas Hob/Electric Fan Forced C..
60cm Charcoal Filters for Robinhood RangehoodsFor Models RA6WH. RA6SH, RA61SS, RA61WH..
2621 Robinhood Charcoal Filter for 60cm RWV3CL6G RangehoodSold Individually (1 Only)Please note that..
(Replaces AFEIND151)Colour Stainless Steel DetailsInduction Hob with B..
114311 Robinhood Aluminium Filter for 90cm Vetro Wall Rangehood RHCV9GSold Individually (1 Only).. Kitchen appliances, laundry appliances and small appliances for home. Big Brands, Better Prices. Because our offices are online, we can deliver you big brands in kitchen appliances, laundry appliances and home small appliances from around the globe at the best prices. 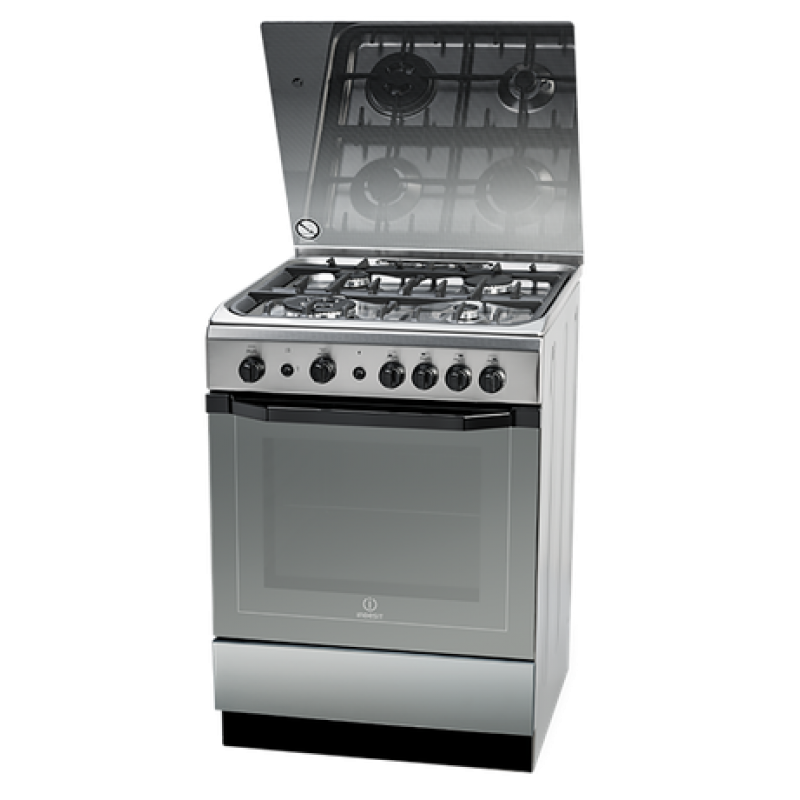 We have plenty of home appliance options at different price points to meet all budgets. And we’ll be here afterwards to support you with any warranty claims or if you need more advice. Our approach has seen us grow through word of mouth and repeat business, which we always love. So yes, there are real people based in New Zealand, ready to discuss your needs. Who knows, you might even talk to our leader, Maree. She’s hands-on in the business and loves matching people with the right tools and gadgets. I cannot recommend your company highly enough. Marie was extremely helpful on the phone and even spent time talking with me about options for the various products I was looking at. I ordered the oven on Friday morning and received it on Monday lunchtime. The courier company was also fantastic and kept in communication with me as to time of delivery. The follow up phone call from Maree a couple of days later was the icing on the cake. This company could write the book on customer service. I will definitely be using you again. Recently I renovated a small kitchen. After looking through the usual appliance stores and online, I decided to buy my large appliances from Big Brands Online. They had a great range and very competitive prices. The smaller, slimline appliances they had available were perfect for my little kitchen. Email communication with Big Brands Online was prompt and friendly, and the appliances arrived here in Dunedin, well packed and within only a few days - at no extra cost! I highly recommend Big Brands Online. I can thoroughly recommend Maree as one of the most amazing sales/customer service people that I have ever encountered. Whenever I have rung her, she has always gone more than the extra mile to meet my requests. Maree is consistently top notch. She remembers me, she is genuinely pleasant and pleased to hear from me and she makes time to really listen and she is great at tuning into what would best suit my request and she gives very full information on each of the products I have enquired about. If only more people were like Maree!! My first buy with HomeKit was for a bar fridge on behalf of a client. I found the website and after looking at the products and prices available made my decision to purchase one of the listed products. The item came with free delivery in the local Auckland area and this added to the great deal on offer for the item and giving me significant value for money. The purchase was smooth and seamless online and the delivery was made promptly within the given time frame. The delivery person was very helpful and friendly topping off a hassle free purchase. I would not hesitate to recommend Homekit as a trusted brand for web based purchases. Just a wee note to say a big thank you to you and your team for your work in getting the right oven for my in-laws. They are very happy with it. When I found the product I wanted at the price I wanted online instead of in store, I have to say I was a bit nervous about going ahead with the purchase. Those nerves I had seem silly now, as Big Brands Online have surpassed every other large purchase I have made in shops in terms of customer care and very prompt delivery. Maree and the team have great product knowledge, great prices, and offer great service so I would unreservedly recommend you give them a try. 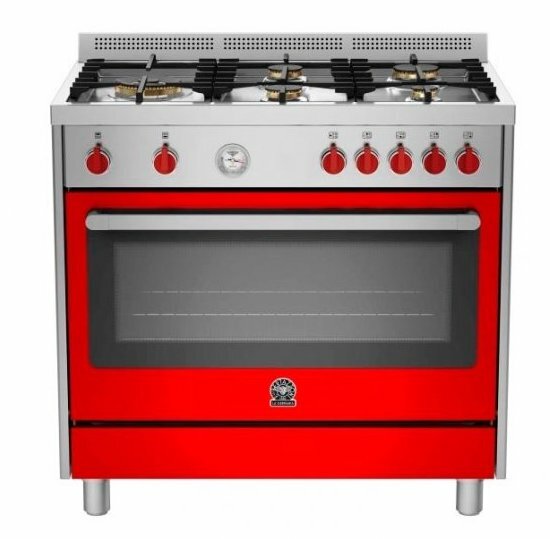 I recently ordered a new stove from Big Brands Online. It was delivered to my front door (in Marlborough) within 4 days. By ordering from Big Brands Online I saved 15% - and it was delivered to my door. Well done.